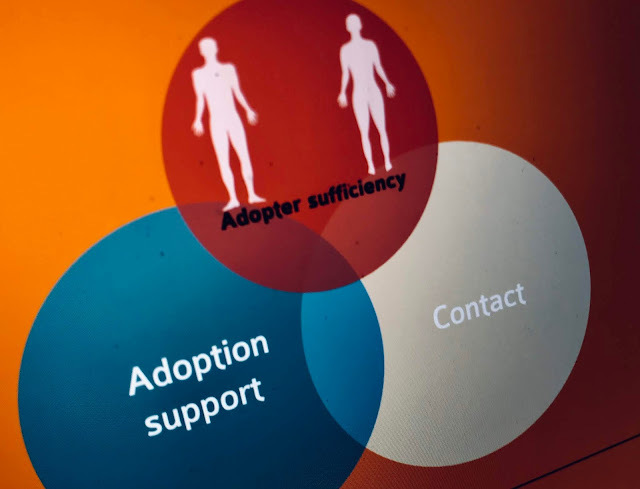 With it being Foster Care Fortnight it would seem appropriate to talk about Fostering. 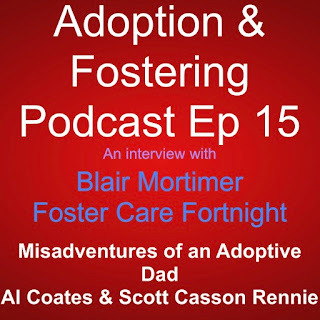 So, we called on our old friend Blair Mortimer, adoptee and Foster Carer, to chat about his experiences including moving children onto adoptive homes. 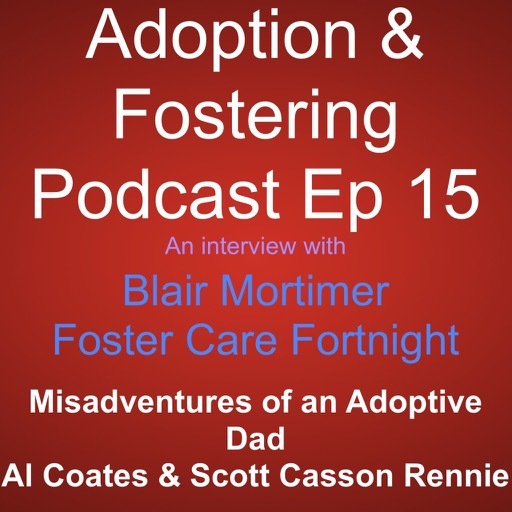 As always Scott and indulge in some banter, and share our own experiences of being foster carers that adopted. We also indulge in some flippant nonsense as we introduce a new feature! 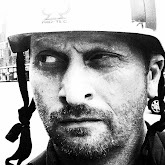 I apologise for the dodgy audio quality on the featured interview is not as good as I'd like, we've had the individual responsible suitably chastised! If you feel generous a review would be rather appreciated.